Tell me – what should I read next??? Anyway, I shall give you a snapshot of what I have really enjoyed reading in recent years and have recommended to my pupils. I can’t rank them in order, as I feel that each book is so different and thus is incomparable to an extent. My posts will then reflect on books as I read them. They will be new published works, old books sitting on your bookshelf that you have never read but wonder what on earth they are about and from a variety of genres. We have read this as a class reader and the children were always asking for the next chapter! It is a stunning book following different characters in the story. It is based on a boy called Auggie who was born ‘different’. It follows his transition into school and addresses the challenges that he faces there. It is a fantastic book for children who are going through, or about to go through a transition themselves. You can’t help but reach out to Auggie and recognise that ‘normal’ is just a word and not a pigeonhole. The original use of writing from different perspectives has helped enable the children in my class understand how this writing style can be done successfully and they have endeavoured to replicate it. 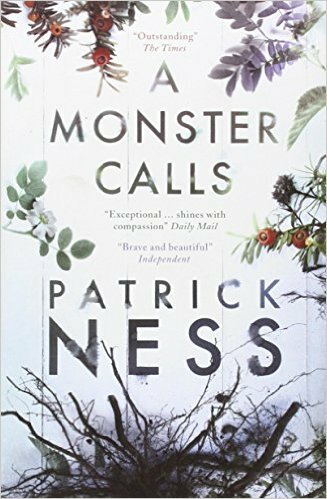 This is a beautiful, yet slightly odd book… Personally I love the quirky and original way that Ness addresses a very challenging topic (that were originally inspired by Siobhan Dowd before she sadly passed away). I recommended this book to some of my more mature readers who have exhausted fiction for under 11 and who were up for a challenge. Although there is one use of some bad language and it is based upon a boy whose mum is very ill, the theme within the book ‘are things ever just right or wrong?’ intrigued me and the children that I shared the book with. One girl read it in a day she loved it that much! 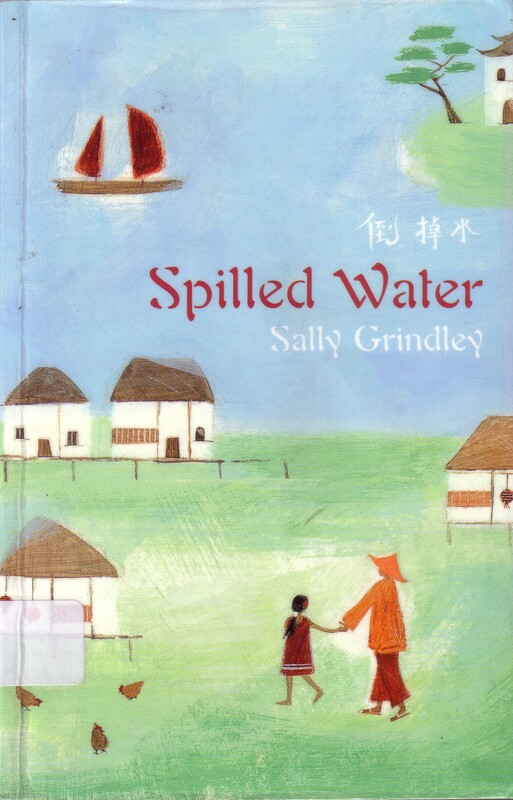 Winner of the Nestle Children’s Book Prize Gold ward, this book is a touching story of a Chinese girl who faces enormous challenges in her young years when she is forced into work. It opens the readers eyes into the harsh realities that some children have faced and still face in some parts of the world where they are made to work in extreme conditions. It forces children to recognise that being part of the British schooling system, they are privileged and they must not take their education for granted. I’ve just watched the video of the book wonder and it look amazing! I like to think you cant blend in when your born to stand out. 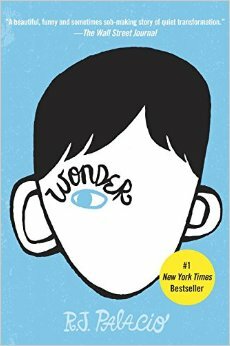 One of my new years resolutions was to read the book wonder, and from what I have just watched I CAN’T WAIT to read it! JUST FINISHED RATBURGER! it only took me 22 days to read! It was amazing! I cant believe Burt would do something like that, and all along Tina Trotts was the girl next door. Tina was the one who shouted at all the time, Zoe was the girl who never gave up! with her break dancing dreams, she even drank a little bit of beer for her pet rat, Artimage. It looked like she had a very strong Growth mindset. I am now reading Gangsta Granny, and it already seem amazing and I’m only on page 49, Who knew your usual textbook Granny could be an international SPY! hello miss t, I am on my beanbag reading Gangsta Granny its AMAZING!!!!!!!!!!!!!!!!!!!!!!!!!!!!!!!!!!!!!!!!!!!!!!! Hi Mrs D, IVE FINISHED GANGSTER GRANNY!!!!!!!!!!!!!!!!!!!!!! I read this in 7 days and I went to the library and I got wonder. Although I haven’t read any of it yet it looks amazing! Good for you! You’ll enjoy Wonder, I’m sure. Let me know how you get on with it. Hi Mrs D, I know I’ve not been on here for ages but I just wanted to tell you that I’ve read wonder and WOW it was amazing!. I found it very sad near the end, wonder was the first book that brought me to tears. When poor Daisy died. I just burst into tears as that has happened to me before I know exactly what it feels like for your Dad to come in and for there to be an empty cage. And the author described EXACTLY what I felt like. I will hope to come on here daily now. I’m so glad that you liked it. It’s amazing when an author can describe exactly what you’ve been feeling – it’s good to know that you’re not alone with certain feelings, like losing a loved one. You don’t have to check every day, as there’s only so much I can read. But if you click the follow button, you can get an email sent to you when I post something (I think!) I guess it depends how often you check your email. I’ve just followed you, I’ve read sooooo many books which include Grandpa’s great escape and the Twits. Hi Mrs D, I know this is nothing to do with books, but i have some exciting new to tell you – My mum is having a baby!!!!!!!! I found out last week, and everyone at school knows so i thought I’ll tell you too. She is due on the 25th of October! But our house onlyhas 4bedrooms so we are getting the loft converted so the baby can have my old room, and I will have all the loft to myself; i wont hear any screaming or baby gurgling and stuff at night!!!!! Yes thats it really. Amazing! I saw a picture book about Auggie the other day. I thought it might be good to share in an assembly. I hope you’re enjoying secondary school!